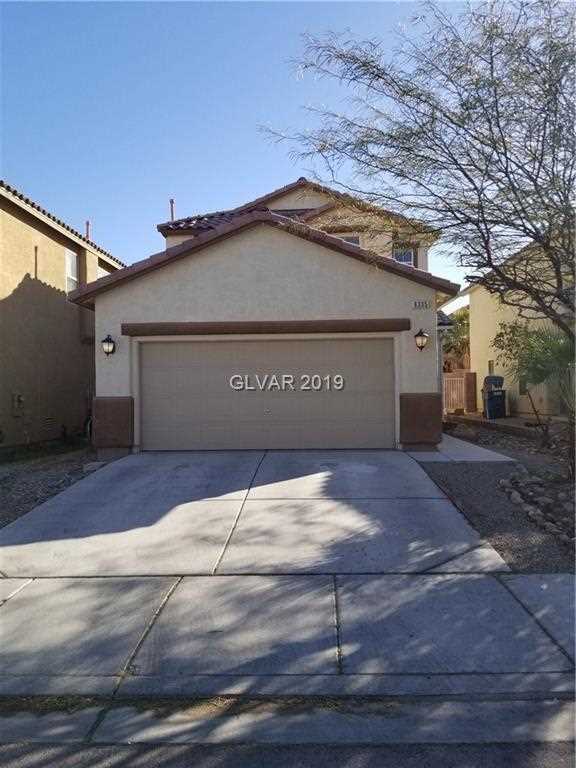 Clean & remodeled home in a quiet neighborhood at the end of cul-de-sac with low monthly HOA fee. New 2-inch blinds, neutral paint, rectangular tiles & laminate wood flooring. 4th bedroom with full bath downstair for guests. Mark Fine Elementary School & adjacent park under construction are within walking distance. Easy access to restaurants & shopping in either Rainbow Blvd. or Blue Diamond corridors. Low-maintenance backyard with paver tiles. Lot Size: 0.08 Acres / 3485 Sq. Ft. Directions:From Wigwam & Jones, W on Wigwam, S on El Camino, W on Alpine Tree, property on left side. SchoolsClick map icons below to view information for schools near 6335 Alpine Tree Ave Las Vegas, NV 89139. Listing provided courtesy of Vertex Realty & Property Manag.